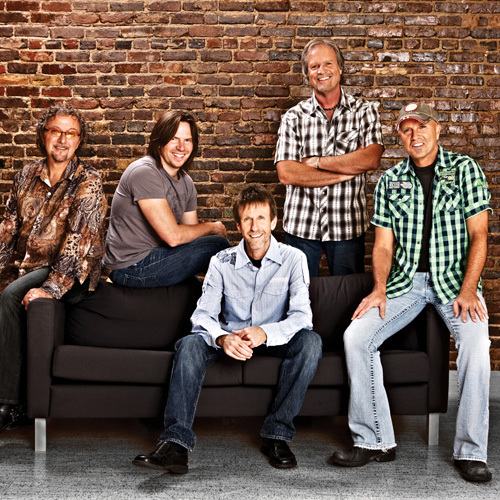 "The Rolling Stones of Country Music," Sawyer Brown bounds onto the stage night after night, delivering its own unique brand of high-energy entertainment! More than 4,500 shows and counting. More than a million miles behind them and still seeing the highway miles click by outside their bus window. Twenty-three albums. More than 50 chart singles. CMA, ACM, and CMT awards on the shelf. To pull a line from one of the band's enduring hits: "This is the life and times of a travelin' band." A traveling band, indeed. Always on the move, on the road, on stage and in their career!